Hamilton, ON. August 03, 2018 – Award-winning Canadian artist, Tor Lukasik Foss (torlukasikfoss.ca) will be hosted in Tallinn, Estonia by the Estonian Artists Association (https://www.eaa.ee/167.html) as part of the Hamilton Arts Council European artist exchange (http://hamiltonartscouncil.ca/blog/european-artist- residency). Tor Lukasik-Foss’s creative practice spans over two decades and encompasses visual art, performance and creative writing. He has won multiple awards for both his art and music and has exhibited throughout Canada and in the United States. In the last decade, Tor Lukasik-Foss’s practice has investigated social anxiety, particularly as it relates to public and private space. Lukasik-Foss has used storytelling and song writing as both intimate and public actions, particularly stories and songs that stem from myth, folklore, and religion. He will bring these interests with him to Estonia, and will explore ways in which that country uses its rich culture of folklore and music to serve its contemporary life; conversely he is interested in what it means when individuals become estranged from their foundational myths and stories. His goal is to work on a cycle of songs, as well as drawings and artistic designs, which will form the basis of a new performance installation piece and is eager to collaborate and connect with artists and musicians during his residency in Estonia. Tor exhibits work both individually and as part of TH&B, an artist collective of which he is a founding member. Lukasik-Foss has released four CDs of original song writing over the last two decades. 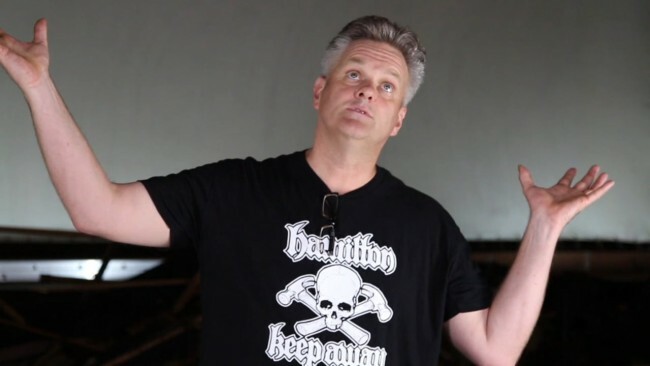 He writes regularly for “Hamilton Magazine” and is a founding member of the Hamilton Seven, a story telling collective seen at the 2017 and 2018 Hamilton Fringe Festival. Over his career as an artist he has exhibited across Canada, has won the 2007 K.M. Hunter Award for Visual Arts, 2008 City of Hamilton Visual Arts Award, a 2009 Hamilton Music Award (Best Male Artist), multiple Ontario Arts Council Mid- Career Visual Arts Grants and a 2014 Canada Council Project Grant. 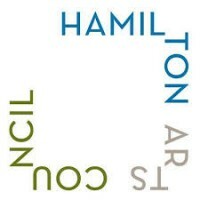 The Hamilton Arts Council European Exchange Program at The Cotton Factory provides a valuable opportunity for artists from a wide range of disciplines and career levels to build their practice. This annual juried artist exchange takes place in Hamilton, Ontario and Tallinn, Estonia. 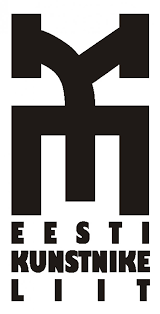 The Estonian Artist Association’s main goals are to promote and enhance the visual arts in Estonia; to support its members; and to create good working and exhibition conditions for them. The Hamilton Arts Council exists to strengthen the role of the arts and culture in the City of Hamilton by making the arts accessible and relevant to the entire community. Founded in 1969 and incorporated in 1973, they have a long history of supporting local arts and culture through publication, advocacy and community partnerships. In the heart of lower Hamilton, this former cotton mill complex from 1900 is a prime example of adaptive reuse. The Cotton Factory has been transformed into a creative industries complex with space for workshops, studios for artists, small manufacturing and office space for creative professionals. Annette Paiement, Executive Director Hamilton Arts Council Tel: (905) 481-3218 See e-posti aadress on spämmirobotite eest kaitstud. Selle nägemiseks peab su veebilehitsejas olema JavaSkript sisse lülitatud. 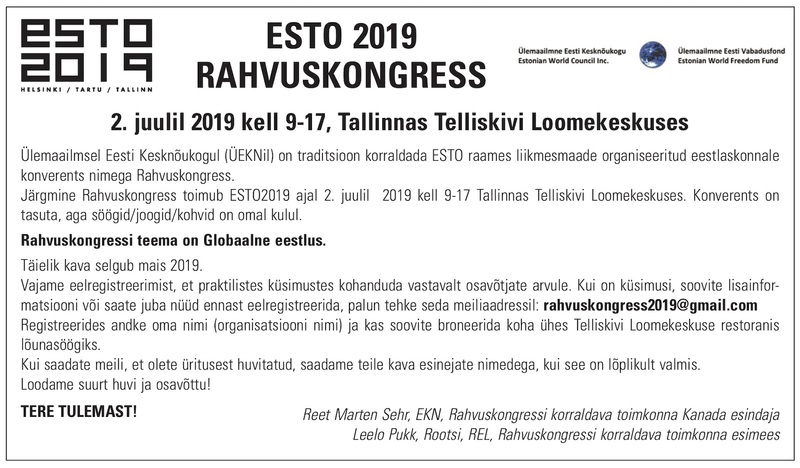 Elin Kard, Vice President The Estonian Artist Association Tel: +372 6273632 See e-posti aadress on spämmirobotite eest kaitstud. Selle nägemiseks peab su veebilehitsejas olema JavaSkript sisse lülitatud.